Bricesco specialises in the project management, detailed design, manufacture and erection of third party capital projects. Our unique specialist ‘in house’ resources mean that we can deliver bespoke turnkey projects / engineering solutions from initial concept design through to equipment installation and successful commissioning. The Bricesco Team has unrivalled kiln/furnace and engineering experience. As UK leaders for the supply of kilns for the ceramic industry and heat treatment furnaces for all industry sectors, the provision of Steelwork Fabrications, Bespoke Engineering Solutions, Cast Refractory Linings and Low Thermal Mass Ceramic Fibre Lining Systems, are an integral part of our business. 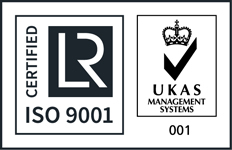 Bricesco is certified to ISO9001:2015 Quality Management System standard, and in 2014 were awarded BS EN1090-1:2009+A1:2011 in compliance with Regulation 305/2011/EU. 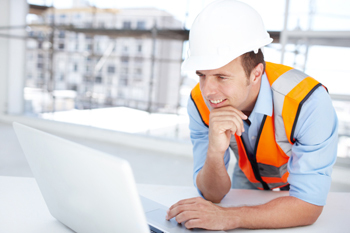 Accredited Construction Industry CE Mark Execution Class 1 to 4 inclusive.